This page lists all the tools I have used and which I have found valuable. I update the page every time I find something you could benefit from. The links on this page are affiliate links. In other words, I get a commission when you click and purchase a product or a service through these links (don’t worry; clicking on them doesn’t cost you anything). With no web hosting, your blog or website will never be visible on the Internet. However, when you look for a perfect host for your site, there are so many hosts to choose from; which one is really as good as it claims to be? My answer to this question is SiteGround. They not only make your site fast to download, but they also have quick and knowledgeable support. SiteGround even makes moving your old site to their servers as easy as sending them a simple support ticket. What is the one key element you need if you are hoping to turn your blog into a business someday? The email list, of course! But, Timo, where can I find a good email list provider; there are so many to choose from? 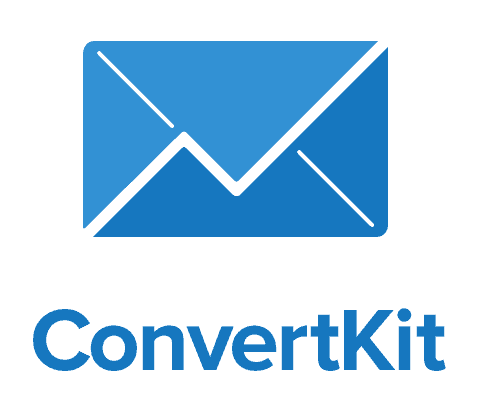 Well, my dear reader, you have just found one, and its name is ConvertKit! ConvertKit makes your life much easier by providing tools like pre-built landing pages, automation tools or re-sending the messages to anyone who didn’t open your initial message (and this is just a fraction of the features they offer). And if you happen to run into any technical issues, you have professional support, which helps you to get past those roadblocks! Click here to join ConvertKit. I’m sure you have heard about the importance of having an email list, but how do you actually build that list? That’s a great question, and fortunately, I have a simple answer for you: by capturing the email addresses of your visitors. Ok, there is more to building an email list than just capturing email addresses (like having an email autoresponder service such as ConvertKit). However, without this initial step, the list building becomes very difficult. For capturing the email addresses, Thrive Leads is your solution. It contains plenty of ways to capture the leads, with tools like pop-ups opt-ins, slide-ins, welcome mats, sidebar opt-ins and many others. I use this tool extensively on my site, and I have been very satisfied with it. WordPress is the best blogging platform available. However, it has its shortcomings, and one thing is its blog post editor. Sure, it works for basic posts and formatting, but if you want to make your posts stand out, you need an additional tool for the job. 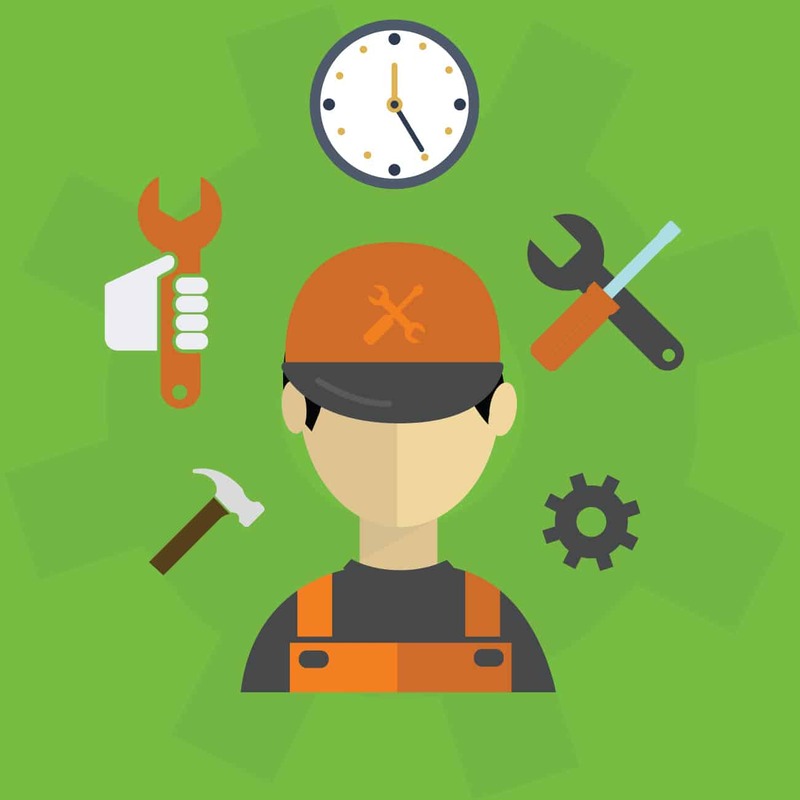 My choice for this kind of tool is Thrive Content Builder, which can make your content more appealing to your readers. TCB contains features like set styling effects to your blog post images, testimonial boxes, styled lists or Click to Tweet boxes (just to name a few). You could, of course, try to achieve the same effects with a plethora of different WordPress plugins, but why bother? When you buy Thrive Content Builder, you get everything in one package!